What can you do with a music degree? Teaching and performing are just the tip of the iceberg. The following is a list of some of the many jobs and career areas that music majors can pursue after graduation. 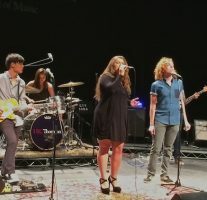 MajoringInMusic.com recently hosted it's latest Thinking about Majoring in Music? panel discussion. College-level music faculty, staff, students, and alumni provided a wealth of insights for students, parents, and teachers. 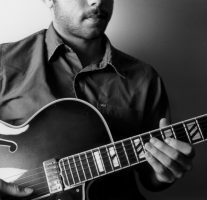 Have you thought about what it takes to find success as a freelance musician? If you’re fortunate to have gone to school in an area with a strong arts scene, you may be able to launch this aspect of your career right where you are.